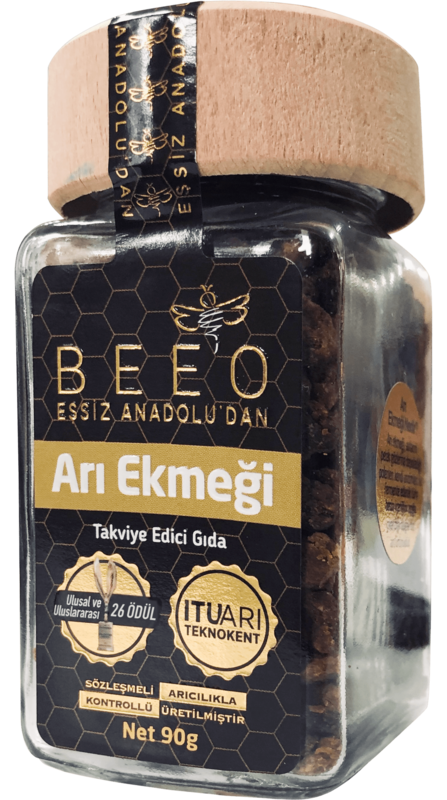 Turkey’s largest manufacturer of propolis Bee’O realizes production while maintaining honey’s natural nutrient content and biological activity. With Contracted Beekeeping model, the brand goes into domestic production of honey, also producing other bee products as well. It provides beekeepers with equipment support and location and environmental conditions control by agricultural engineers. Thanks to all these applications, it gains the trust of consumers with controlled production. 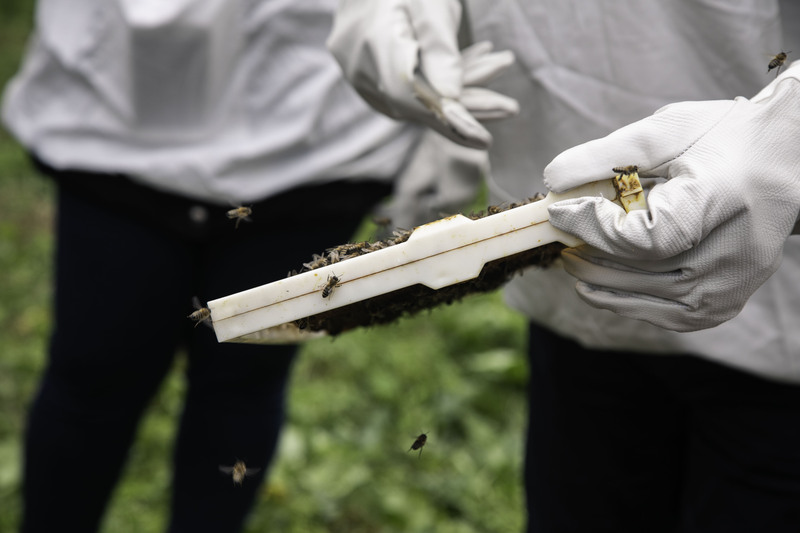 Bee’O is a successful firm in its activities for support in beekeepers and the first company that has brought contract supply models for the first time in Turkey. Domestic propolis production in Turkey started with the BEE’O brand and this success went beyond the borders of the country. What were the motives that pushed you to this production? Could you tell us about your development since the day your brand was founded? I have met with propolis and royal jelly because of immunity problem of my son. When I found out that the fraudulent and remnant products came from China under the name of propolis, I decided to have them to produce propolis for my son and myself. I made the raw propolis in the laboratory into the propolis extract, and I found the benefit of mixing the royal jelly with honey and feeding it for 6 months to my child. I started out with a dream of delivering these products to all mothers. We established our company in İstanbul Technical University ARI Teknokent in 2013 with the support of KOSGEB R&D incentive project with an aim to produce and improve the process to make it suitable for human consumption together with Taylan Samanci and Prof. Dr. Dilek Boyacioğlu. Right now we offer propolis, royal jelly, raw honey, pollen, innovative value-added mix of our products that contain bee bread and bee products, from beehives to table under BEE’O brand to consumers in Turkey, USA and Europe. Having 3,000 m2 facility and 90-person expert team, also ISO 22000, ISO 9001, BRC, GMP, FDA, Halal and Kosher certificates we have become the largest propolis manufacturer in Turkey and we got 26 national and international awards in different branches for our innovative award-winning extraction method. How it the overall situation in the propolis production in the world? What would you say the main actors of the market and about the changes in the market in Turkey after you entered in the market? Having 7 million beehives Turkey is the second largest beekeeping country in the world. But in our country, the production of bee products other than honey was almost non-existent. In 2013 by our company for the first time in Turkey, we started the domestic production of all these products under Contract Beekeeping model. In this way, in 2018 only 10 tons of propolis, 15 tons of pollen, 5 tons of beebread and 1 ton of royal jelly was produced. Our strongest competitors are China and Brazil. Propolis is mostly imported from China. Products from China have additives and residuals. Unfortunately, these products cannot be controlled because there is no legal standard in our country regarding propolis. 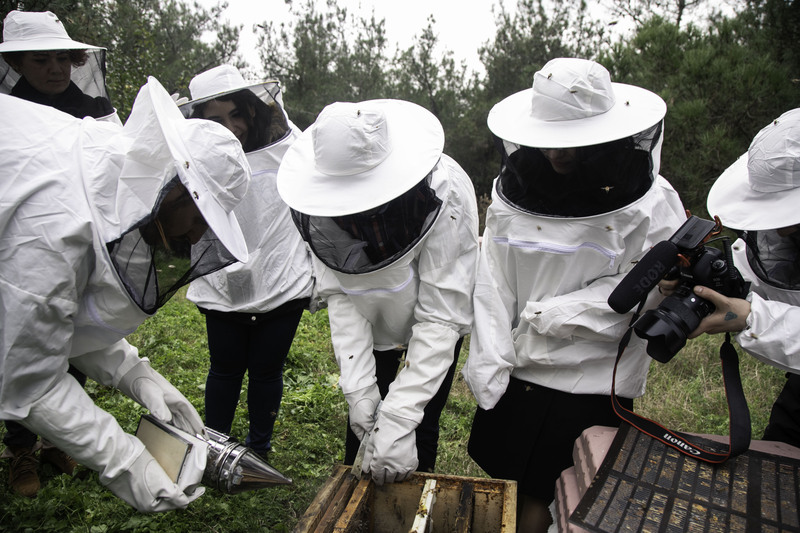 We contribute to the development and sustainability of beekeeping in Turkey. We have a long way to go in global markets. Can you give us information about the contracted Beekeeping Model which is applied by your for the first time together in the production of domestic propolis? With this model, under the control of the agricultural engineers in our expert team, we sign contracts with our beekeepers located in different regions of our country, and we act with a business model that aims right apiculture applications from the hive. In Turkey, we continue our work currently having contracts with 500 beekeepers who have 150,000 beehives. What are your basic principles in production? We provide production of bee products under controlled conditions with this model. Locations and environmental conditions of beehives are controlled by agricultural engineers in our team. It is important to locate them on pesticides-free areas. We analyze every produce in our laboratory at Istanbul Technical University ARI Teknokent. Thus, we also confirm that the products maintain their natural nutrient content and biological activities thanks to these analyzes. You serve both in domestic and foreign markets. Can you tell us about your product range? Since 2013 we produce propolis, royal jelly, honey, pollen and bee products, natural and nutritious spreadable mixtures, propolis drops, tablets, nose-throat spray, syrup and raw honey varieties. In the cosmetic category, we also have a lip balm with propolis. In addition to this, we have developed a chocolate product with propolis and raw honey with no added fat, sugar and preservative additives. 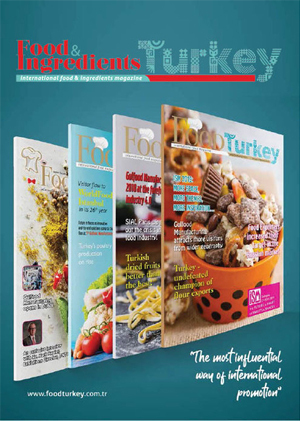 36 products are sold in Turkey and 27 products are exported to Europe and America. What is the difference of Anatolian propolis from other propolis? In ITU Food Engineering Department and Istanbul Experimental Medicine Research Institute; we compared the products produced in Brazil, China, Argentina and Turkey. We have to beekeepers to produce propolis Anatolia in Turkey and used by ITU ARI Techno extraction in the laboratory to produce honey based other products. This study reveals a clear difference between the Anatolian propolis from others. Which countries do you export to? Are there any fairs you are attending at home and abroad? We export our products to America, Korea, Germany, Netherlands, Sweden, UK, Austria, Dubai, Qatar, Cyprus, Saudi Arabia and Pakistan. Our e-commerce website in the United States can be reached via www.bee-and-you.com; We also offer a total of 3500 retail locations, including Amazon, Wallmart, CVS, E-bay. 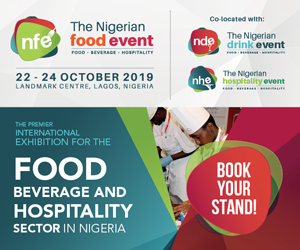 We regularly attend food fairs in England such as Natural & Organic Food in London, Fancy Food Show and Anahaim in New York, Biofach in Germany and Gulfood in Dubai. You also have worked for the cosmetics industry. You have added honey propolis lip protectors to your product range. Are you planning to carry out other studies in this direction? We will continue our works for cosmetics and personal care product range with our R&D studies and we will expand our product portfolio. In addition, we continue to develop new value-added products with propolis, bee milky and raw honey. What would you like to say about the importance of R&D as a brand that initiated the firsts in terms of being a guide for the companies that are planning to make improvements in young university graduates and their products? Most of the national and international awards we receive are innovation awards. We focus on natural nutrition and cosmetics in our R&D studies. The products we have developed so far are the results of R&D projects. How would you describe the position you want to see yourself as a brand in the future? We aim to expand our product portfolio with new products. After 5 years, we aim to have been selling these valuable products in at least 100 different countries and to export 90% of our sales. At the end of 5 years, we aim to produce other bee products other than honey at 2.5 million bee hives. In the long term, our aim is to ensure that the Anatolian propolis is a product produced in each hive.